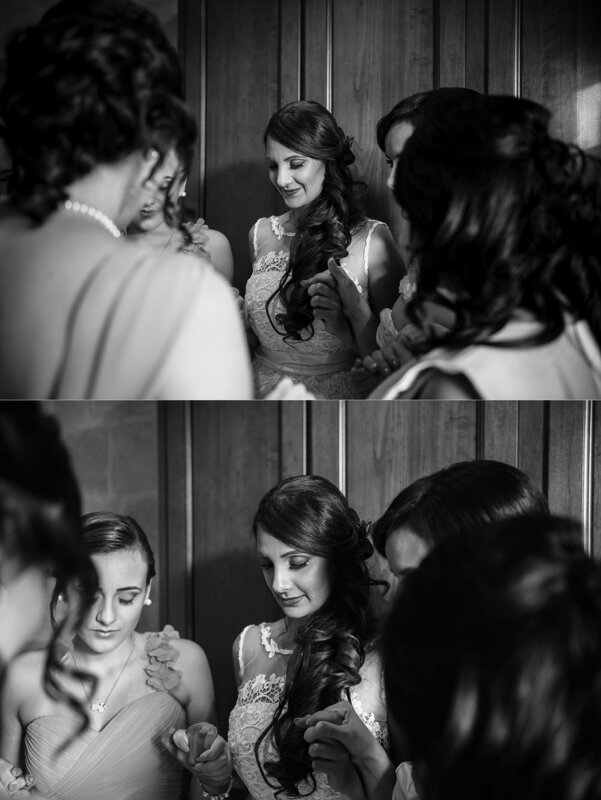 Annaliza & Jonathan’s rustic wedding was an absolute dream to photograph. 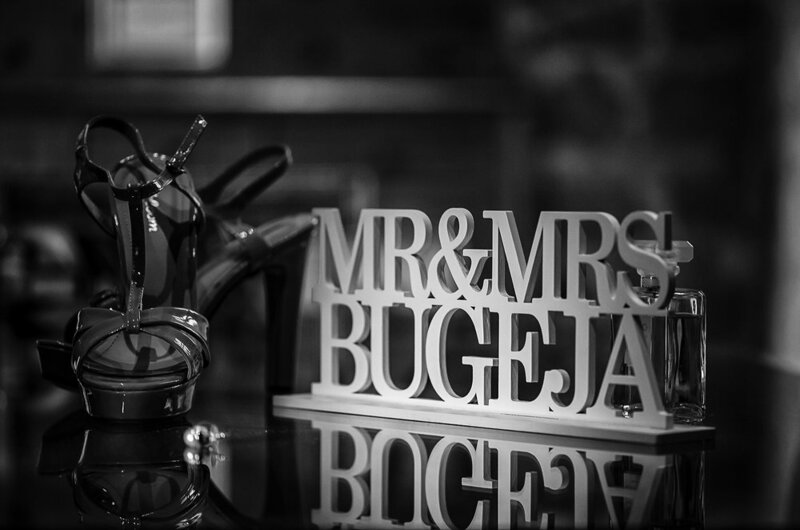 They had so many beautiful details; they really did go the extra mile with all the little touches to transform Tal-Milqi Farmhouse into the venue of their dreams. There was a quick rain shower during the reception but that definitely didn’t put a damper on the evening. Tables were moved around and the party went ahead in full force. My advice to couples is always the same: make sure you enjoy your day. Annaliza & Jonathan nailed it.